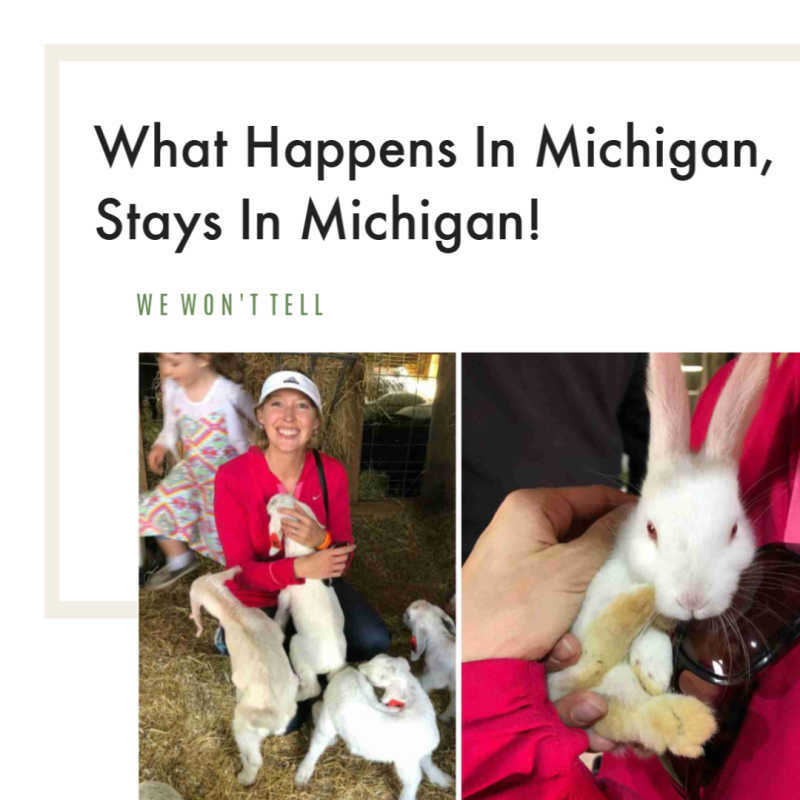 Holland Michigan Shopping-When visiting a new area, I like to know what the city is known for so I can purchase quality, handcrafted items from talented local artisans. Souvenirs like these are meaningful for years after your trip! 120 James Street, Holland, MI 49424. The Holland Bowl Mill has been featured on the Science & Discovery Channel's "How It's Made" series with a segment on wooden bowls. 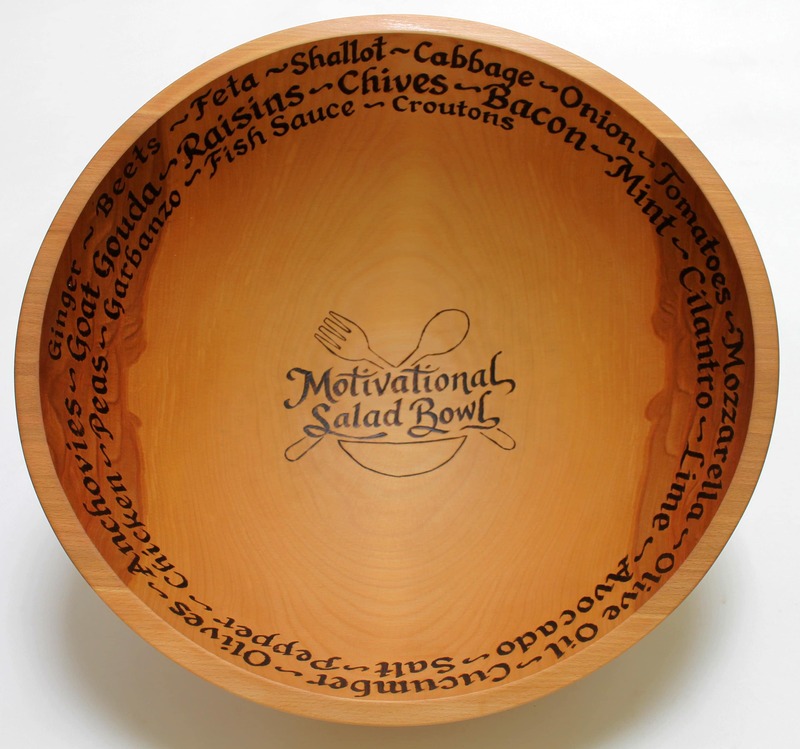 Choose from a variety of woods with the option of engraving a personalized message. Handmade at its finest! What kind of website would this be if I didn't mention wooden shoes? I mean really. That would be a definite disservice. 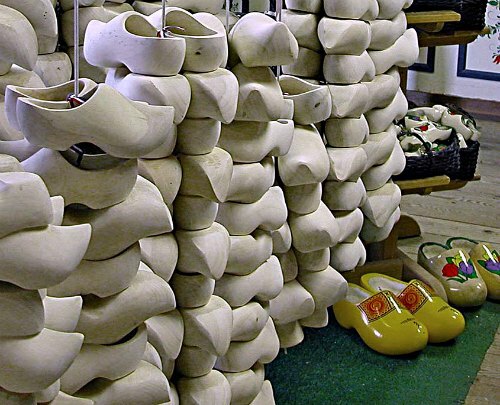 So on that note, visit Nelis' Dutch Village for handmade wooden shoes, wooden bowls, Christmas ornaments and so much more! 136 E. 6th Street, ​Holland, MI 49423. Looking for exquisite handmade custom woodworking products? This company creates dining tables, reclaimed wood booths, serving trays, cutting boards and more all created from reclaimed wood! 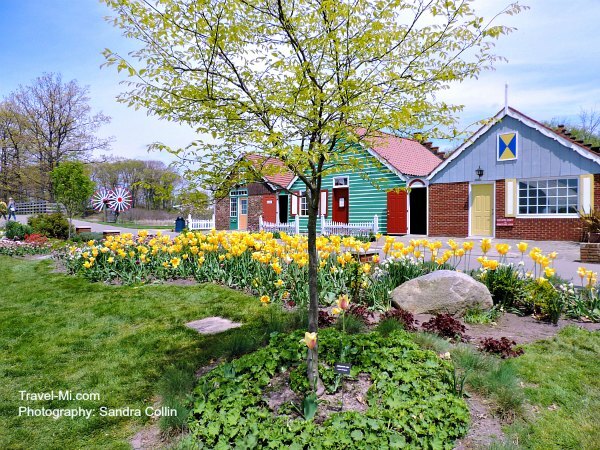 100% of their products are handcrafted in Holland, Michigan. Tour their store today! 18 W 8th St, Holland, MI 49423. 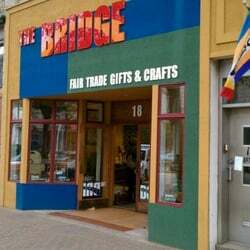 Holland's only Fair Trade store, The Bridge, offers handmade jewelry, scarves, baskets, kitchen items, rugs and more from 35 developing countries. This shop is not necessarily reminiscent of Holland, but it's a fun store for gifts and original items.